The area known as North Dallas is actually a collection of numerous communities and neighborhoods. While there are all kinds of income levels and housing types in the area, North Dallas is generally known as the wealthiest part of the metroplex. It is home to many large estates, the most prestigious private schools, and even several famous Americans. One of the biggest attractions of the area is NorthPark Center. Today it is the largest mall in the Dallas area, but when it opened in 1965, it was the “largest climate controlled retail establishment” in the world! Its size isn’t the only thing that makes it special though. The founder of NorthPark Center, Raymond Nasher, was an art enthusiast, so the mall features a modern sculpture garden along with other areas to display fine art. The center has featured many famous works of art, including some from Andy Warhol and Frank Stella. Not only is the NorthPark Center an art museum of sorts, but it also has over 200 stores to meet the shopping needs of everyone lucky enough to visit. Although North Dallas might be known as a haven to the wealthy, bugs and other household pests don’t discriminate. From the largest, sprawling estates to the rows of modest, ranch-style homes, all residents in North Dallas must deal with a plethora of termites, mosquitoes, roaches, and rodents. Some of the most frustrating pests are spiders. Texas is home to three of the most feared spiders in the U.S. namely, tarantulas, black widows, and brown recluses. Either because of their large size or their poisonous bite, you don’t want these spiders in your home. Ants are another major nuisance to Dallas residents. The mild winters in Texas mean that ants can be a problem year round. Fire ants, carpenter ants, and Argentine ants are just a few of the species of ants that can cause trouble for homeowners. Luckily, there is help to combat the numerous pests in the area. 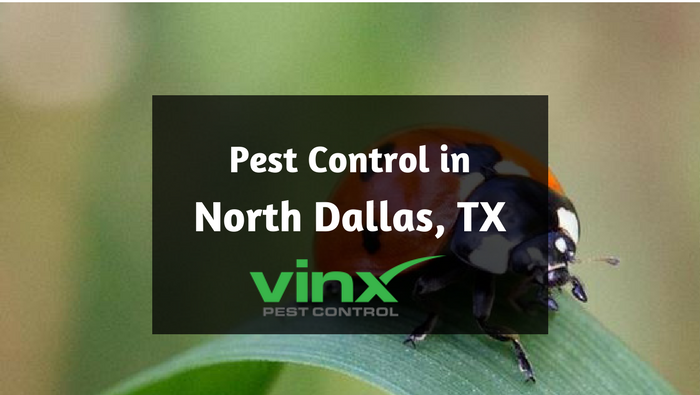 Vinx Pest Control services North Dallas and the surrounding areas. We know that there are many unique areas within the Dallas metroplex, so we customize our treatments to meet the specific needs of our customers. We have the most comprehensive treatment plans available that will target all areas of your yard and home. Our trained and licensed technicians use only the safest products to protect your family and pets, while still being extremely effective. To top it off, Vinx Pest Control has the best guarantee in the industry so that you never have to worry about being happy with our service. 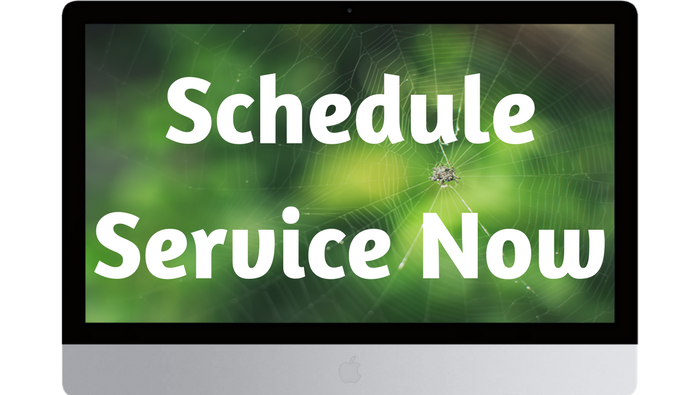 If you are in need of North Dallas pest control, give us a call today.